Super Smash Bros. isn't without its unfair tactics. "Ledge-guarding" and ganging up on single players are often seen as going against the spirit of the game, but Nintendo has very little way to referee those who perpetrate these offenses. Well, Nintendo might not be able to do anything about it, but a glitch in the game's coding can. 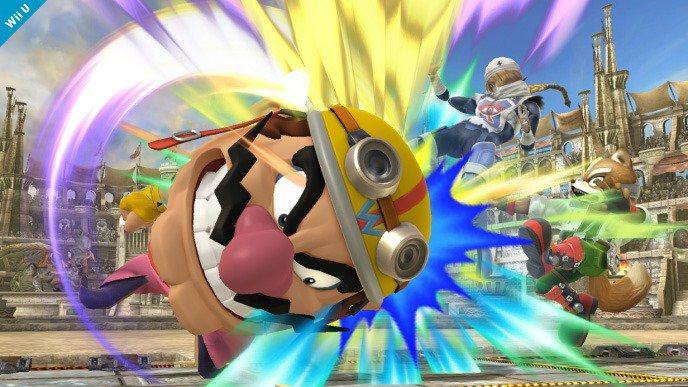 Reddit users are reporting that the Nintendo 3DS version of Super Smash Bros. has been placing an arbitrary 136 year ban on players who excessively target a single player in four player For Fun matches. Others have reported that they are receiving the ban for dropping out of one too many online matches as well. While both griefing players who are just trying to have a good time and quitting to save your record are offenses that should be dealt with, it's a little much to ban a person for a period of time that extends well beyond their lifespan. It seems the best way to avoid this glitch is the play the game fairly and not be a jerk! I mean, that shouldn't be a problem, right? All kidding aside, it might be one player's strategy to go after a single opponent. If they find themselves more vulnerable to, say, Rosalina's attacks than anyone else's, they may go solely after Rosalina thus forcing the glitched ban. Nintendo has not found a way to close out this glitch yet, but it will have to address this in due time.